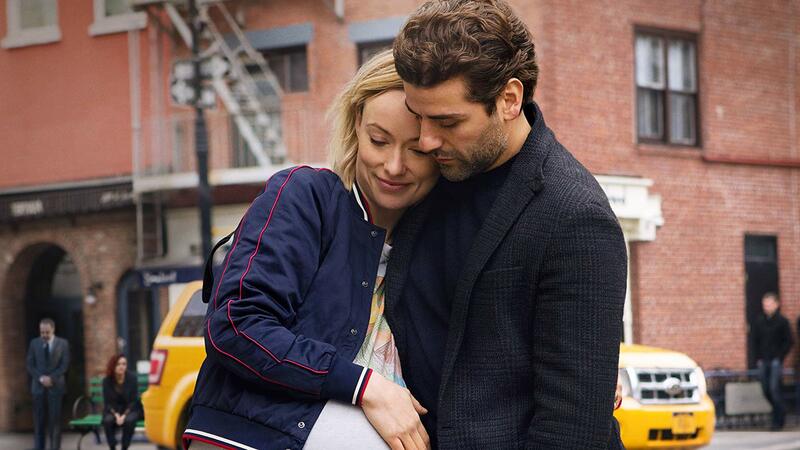 The latest film from Dan Fogelman, best known as the creator of the hit show This Is Us, Life Itself follows a collection of characters who are all connected in various ways, with the through line being Will (Oscar Isaac) and Abby (Olivia Wilde), a New York couple who are expecting their first child. The all-star cast also includes plum roles for Olivia Cooke, Mandy Patinkon, Annette Bening and Antonio Banderas, among others. I got to see Life Itself just over a week ago now, and I still haven’t really made up my mind on what I even thought about it. I mean, on the one hand, the film is so nakedly melodramatic, and some of the choices that it makes are so baffling, that it’s almost fascinating to watch. The sheer amount of clichés and contrived plot points that Fogelman is able to work into the jam-packed two hour running time, while tying it all together through a ton of voiceover narration and pseudo-philosophical monologues, is almost impressive. The film sort of plays like an example of what would happen if someone decided to employ every single screenwriting trick in the book, unfolding with one hard-hitting plot device after another, to the point of exhaustion. It’s cloying and shamelessly manipulative, and often far-fetched in terms of how everyone is connected, but it’s also admittedly effective at certain points, and after a while it kind of started getting to me. We know we are being manipulated, but I’ll be damned if there weren’t moments when I was sort of touched by this unruly beast of a melodrama to end all melodramas. It’s designed to tug on your heartstrings at every chance it gets, and is the sort of film that will leave you either cringing or sobbing, as evidenced by some of the reactions around me in the theatre. All I can say is that I was somewhere in the middle, and even if Life Itself is a creative misfire, it’s still a somewhat interesting one to watch unfold. So in other words, it’s this year’s Collateral Beauty.